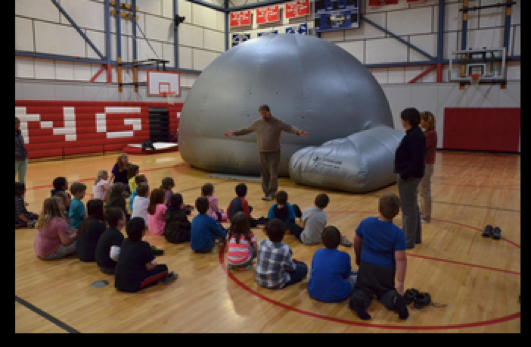 On March 19th, CPS Second graders had a visit from the Northern Stars Planetarium. They had a blast learning and hearing stories about the constellations! Mr. Meader did a great job! Thank you to the PTO for making this possible!